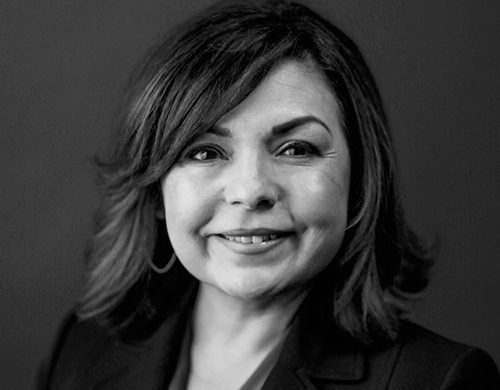 Glen Oaks Community College is pleased to announce that Anita Lopez-Schlabach, Early Middle College coordinator, is the recipient of the ACT Postsecondary Champion award—in recognition of her work in assisting students in navigating their education and career journey. Lopez-Schlabach is one of three champions receiving this honor the state of Michigan. The other two recipients are Niral Patel, who works with high school seniors in Mona Shores High School, and Kayla Nichols, who is receiving the award for her work with K-12 students in Hillman Community Schools.